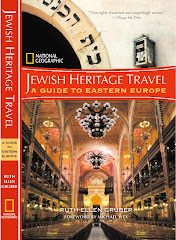 The Jerusalem Post runs a story about the synagogue in Rhodes, the oldest in Greece. The spacious, Sephardi-style house of worship has a beautiful wooden bima in the middle of the men’s section and an exquisite, traditional white pebble floor with black pebble decorations. 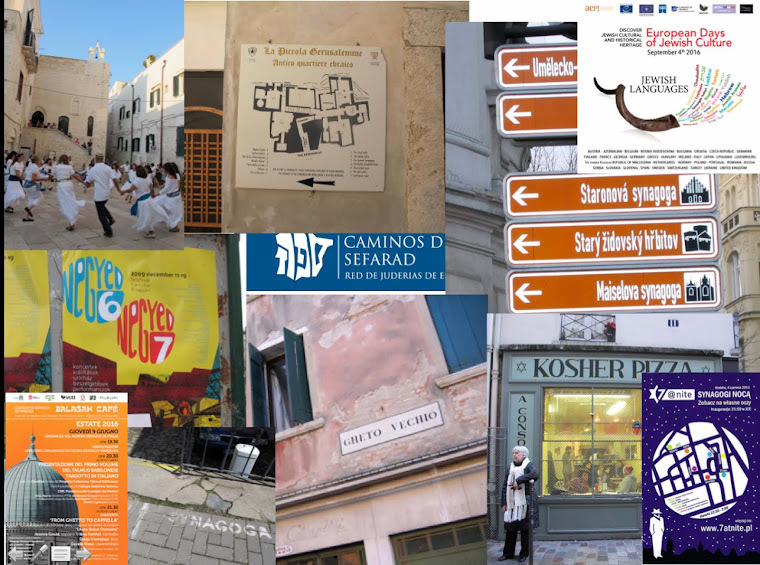 Behind the synagogue is a museum, funded by far-flung descendants of the Jewish community, displaying textiles and documents which explain the daily lives and the rituals of the Jews of Rhodes.